Symthic Forum was shut down on January 11th, 2019. You're viewing an archive of this page from 2019-01-09 at 02:13. Thank you all for your support! Please get in touch via the Curse help desk if you need any support using this archive. But you have healing turret on and you definitely didn't have medkit skills. Wow Marseee. Those last two videos of you guys fighting at NWT are impressive! There were some pretty amazing heals throughout both fights, though I'm not sure if I should be praising you guys or laughing at how terrible those CD were. They were pretty bad Could of had better heals if I remembered to blast Lars water which I saw I could of done a few times. GFC are all pro thieves! we helped defend SMC last night. i screwed up my dxtory settings, and ended up recording TS audio twice, instead of TS+microphone. Did you chat to him when he came back? 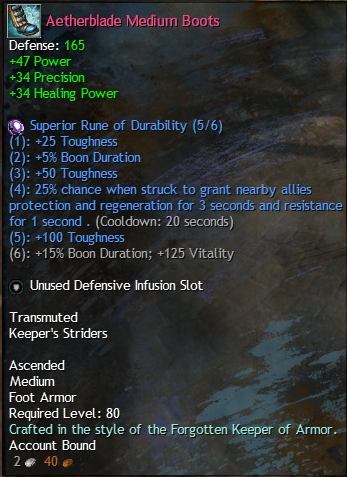 Have you posted this on gw2wvw? And also why does these shenanigans happen only when i am not around???! Please watch and critique the second half of this video. Main difference in their build comp compared to ours is the warrior and staff ele.